Month: February 2016 - ThirtySevenWest ThirtySevenWest - Creative ideas about personalized custom ribbons, woven tags and labels, personalized gifts and more!!! 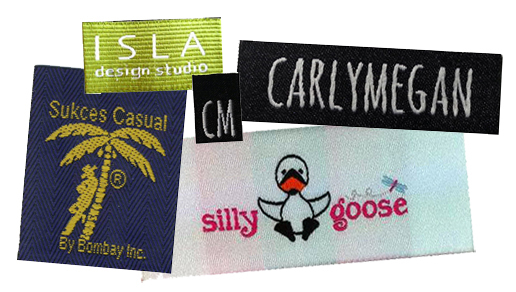 Custom Woven Labels Make Your Affordable Fashions Look Like a Million Bucks! Do you know what your clothing label says about your products? 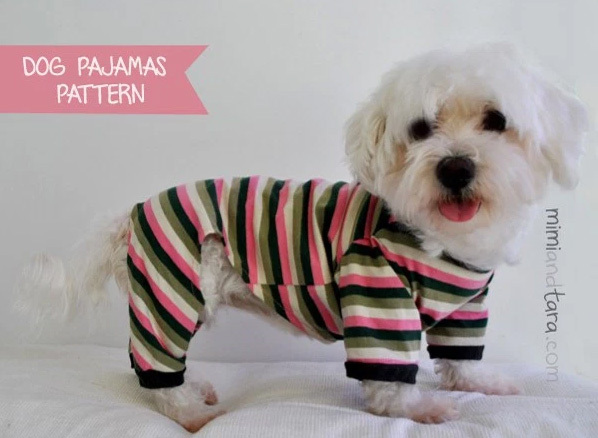 Fashion industry goods such as clothing and accessory lines are known by their brand name. And, your label says a lot about your company, your designs, and who you are. Posted in Labels & Products | Comments Off on Custom Woven Labels Make Your Affordable Fashions Look Like a Million Bucks!